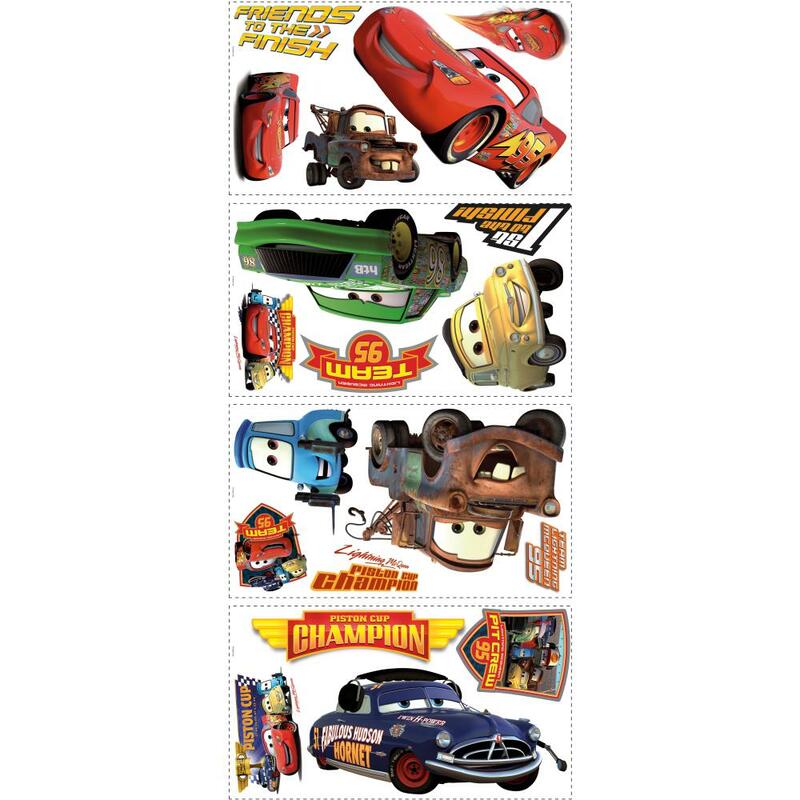 [value] => Fast and fun, these Cars 2 Friends to the Finish giant wall decals are great for fans of all ages. 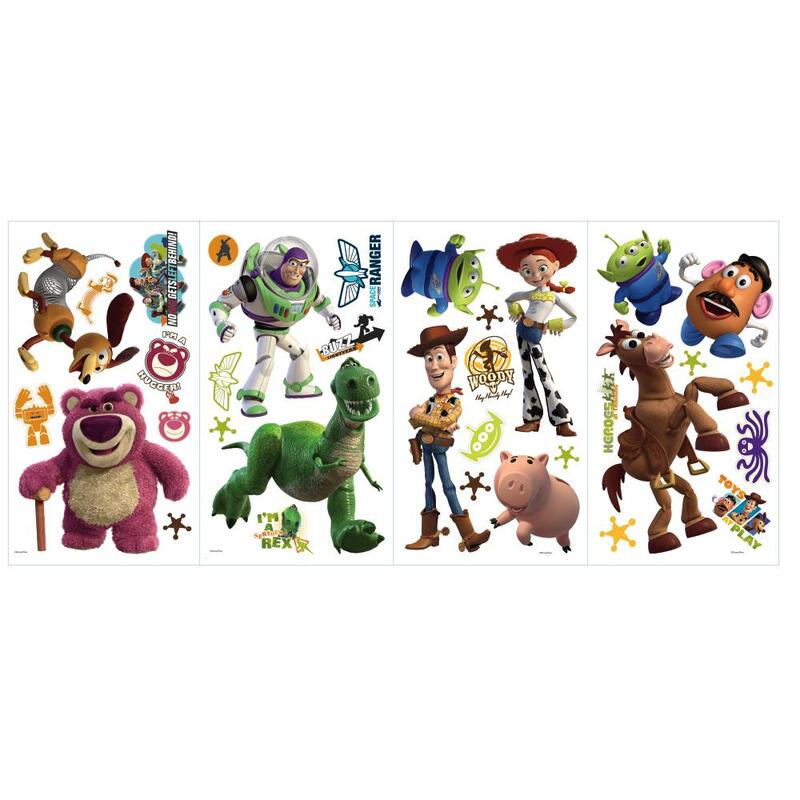 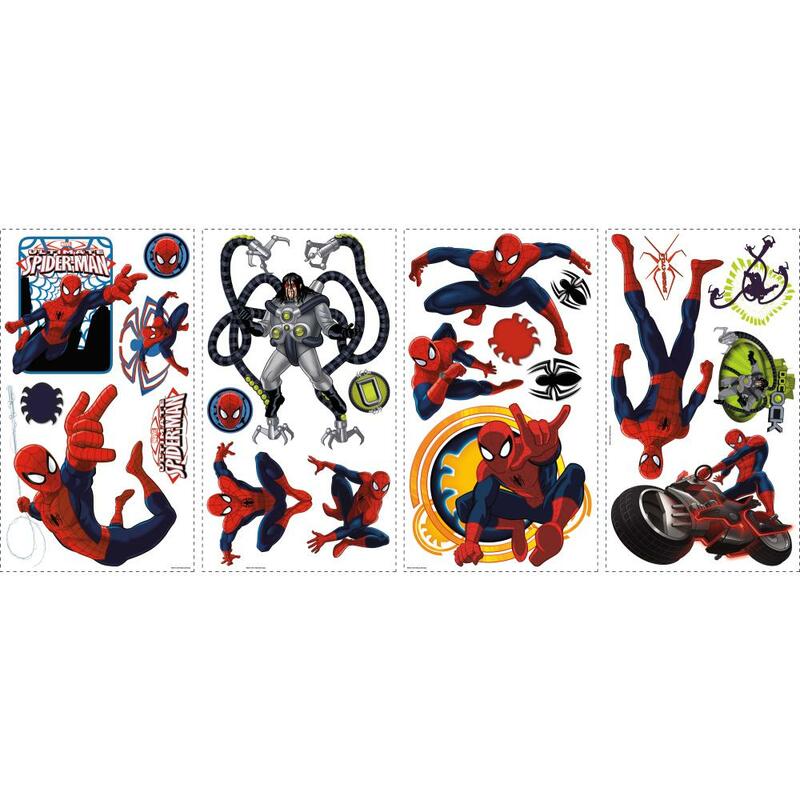 Removable and repositionable, the decals can be installed onto any smooth, flat surface. 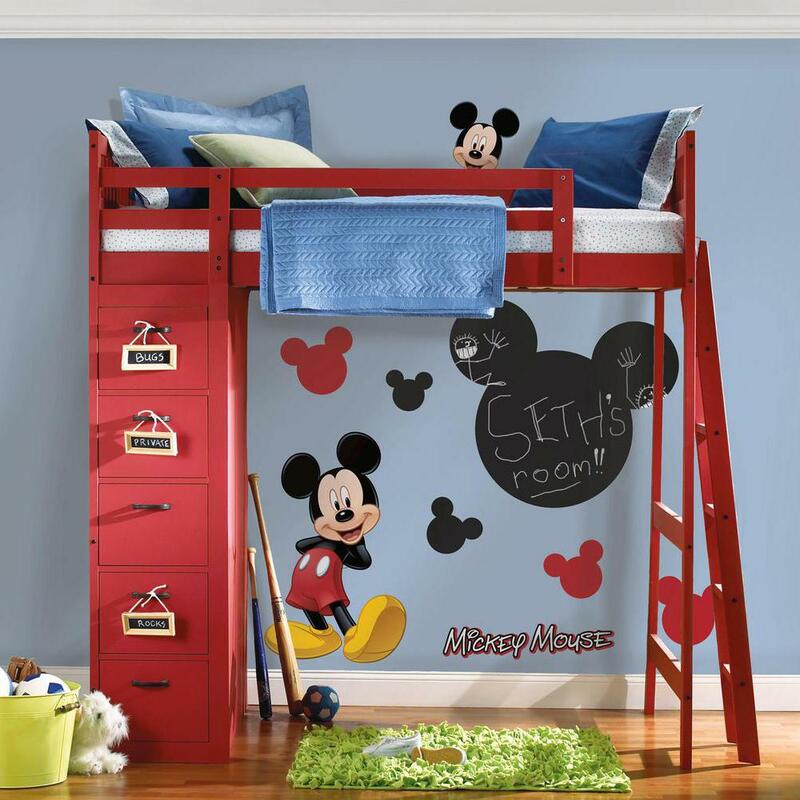 Apply in a child's bedroom, nursery or play room for a complete makeover! 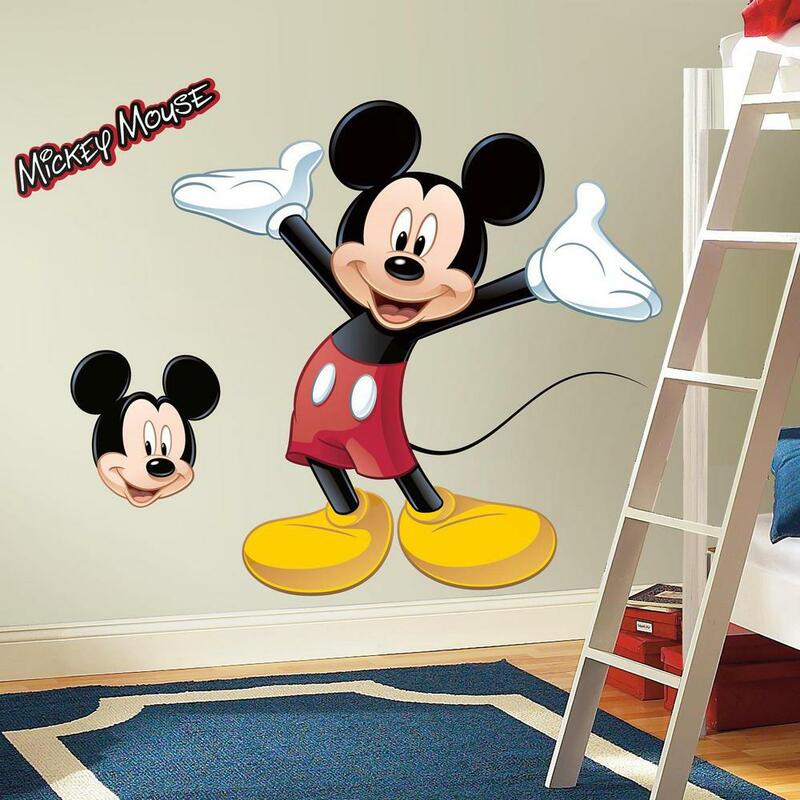 [value] => [node:title] Modern wallpaper designs from Nilaya by Asianpaints – Largest range of home wallpapers available online! 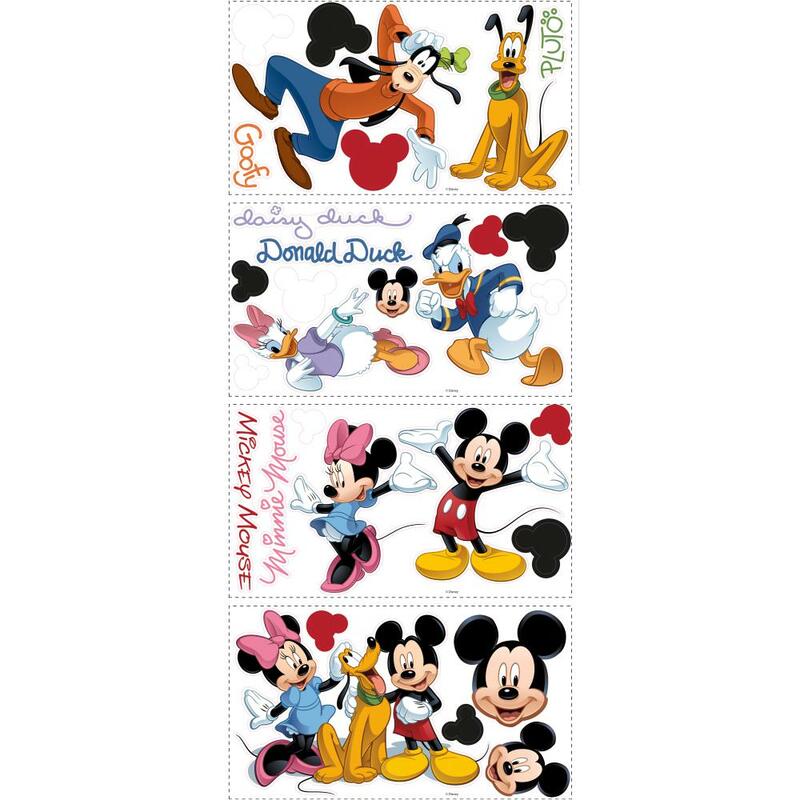 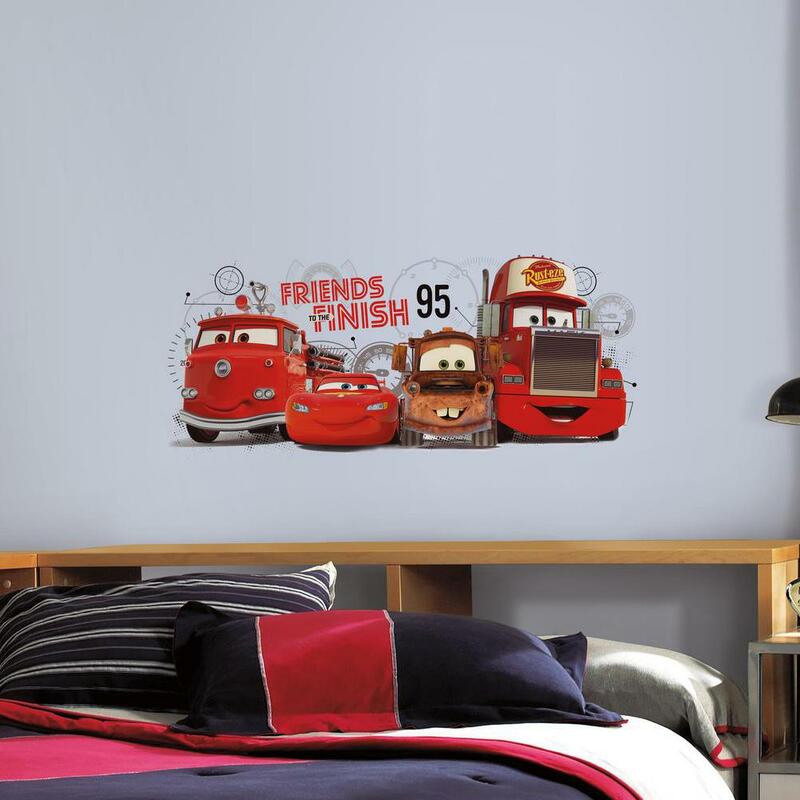 Fast and fun, these Cars 2 Friends to the Finish giant wall decals are great for fans of all ages. 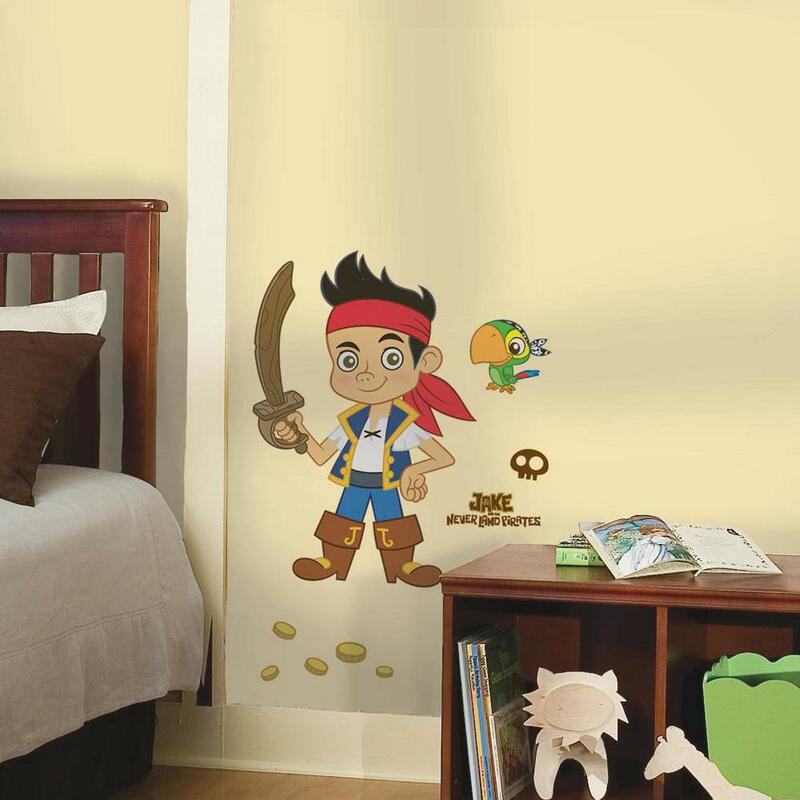 Removable and repositionable, the decals can be installed onto any smooth, flat surface. 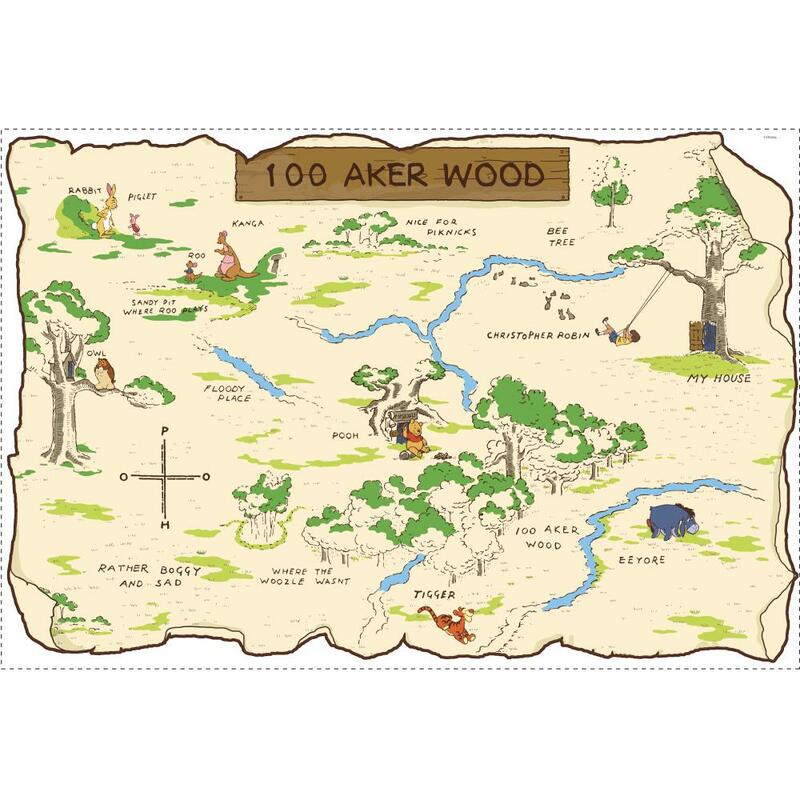 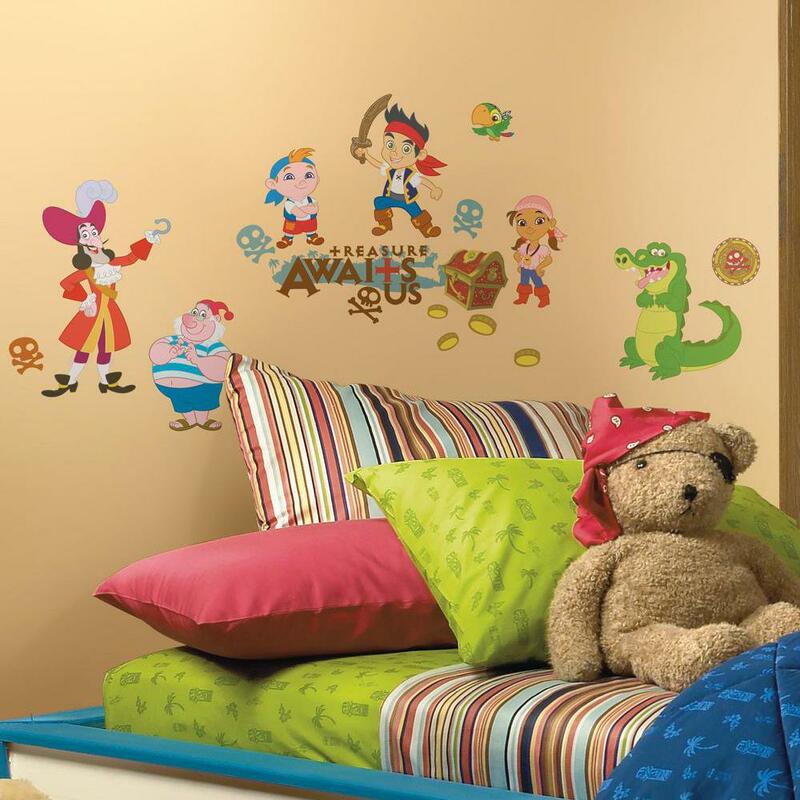 Apply in a child's bedroom, nursery or play room for a complete makeover!